The nose has delicate stone fruit aromas of white peach, with a hint of citrus. 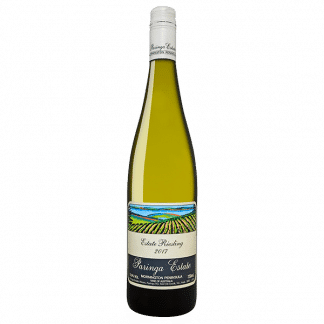 The palate has lively acidity, vibrant fruit and a textured palate. The finish is fresh and linear. 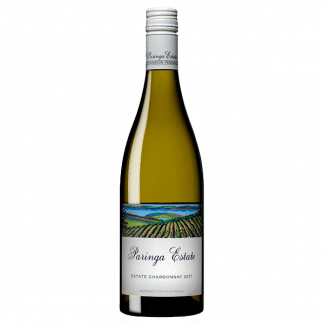 Paringa chardonnay is heading in a good direction. There’s plenty of sunny flavour here but it’s juicy and energetic and, simply, good to drink. Pear, citrus, woodspice and stonefruit flavours do pretty much all of the talking, and while there’s no doubt oak it’s tucked neatly away. Good stuff. It’s perfectly pitched. The fruit was handpicked, whole bunch pressed and the unclarified juice barrel fermented. The wine was regularly stirred in barrel over its 9 months maturation to build palate weight and complexity. The wine did not go through malolactic fermentation. In the winery the fruit was whole bunch pressed, transferred to barrel on solids and barrel fermented in seasoned French oak (approximately 1/4 indigenous yeast). Oak maturation took place on lees for the following 10 months before bottling.